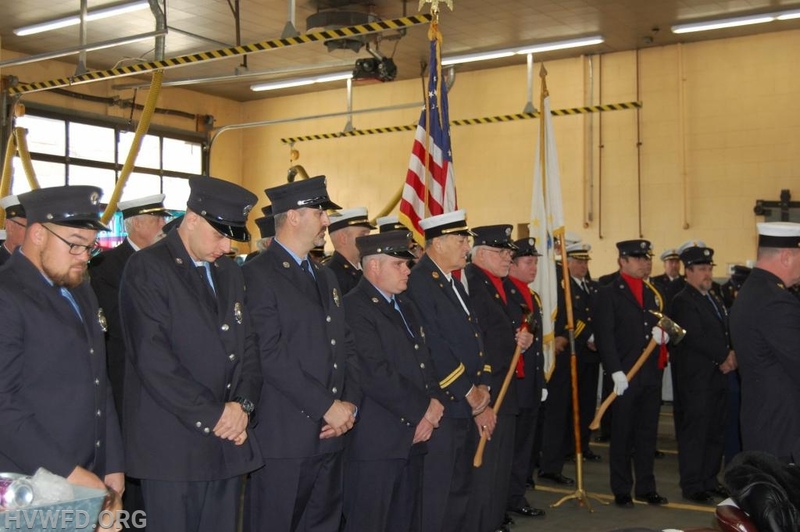 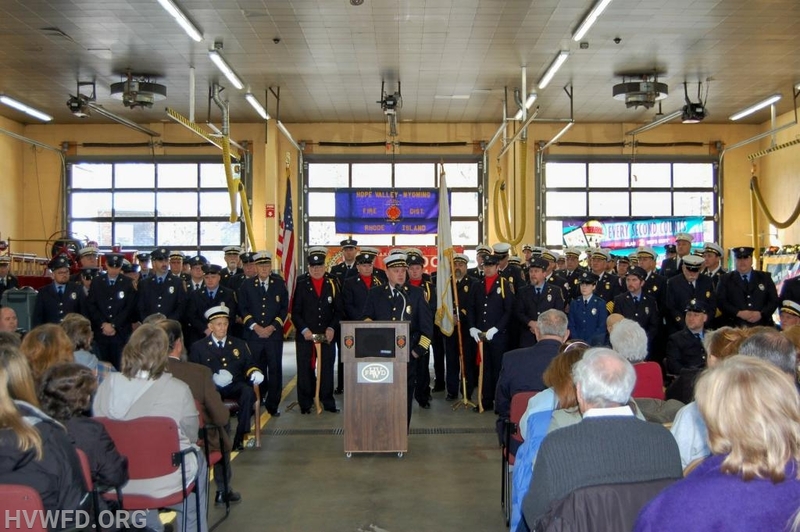 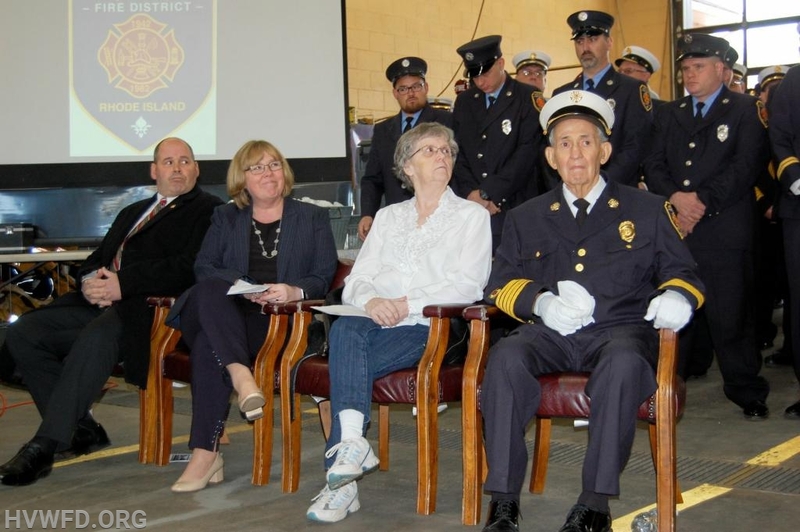 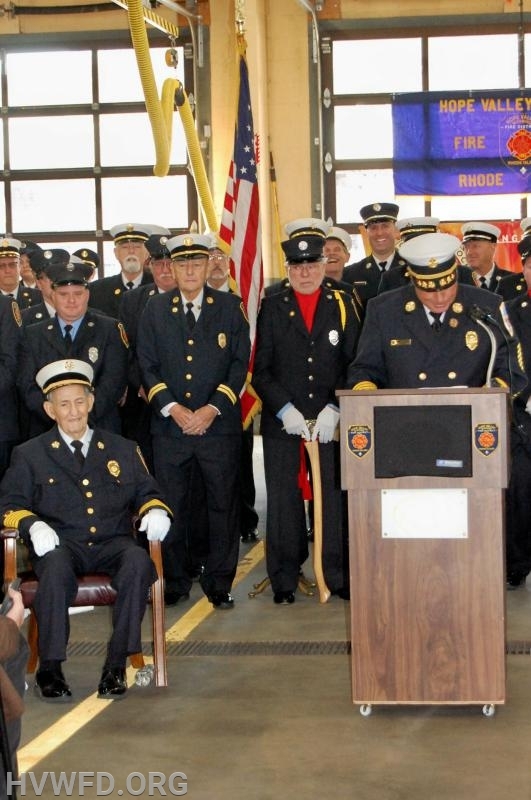 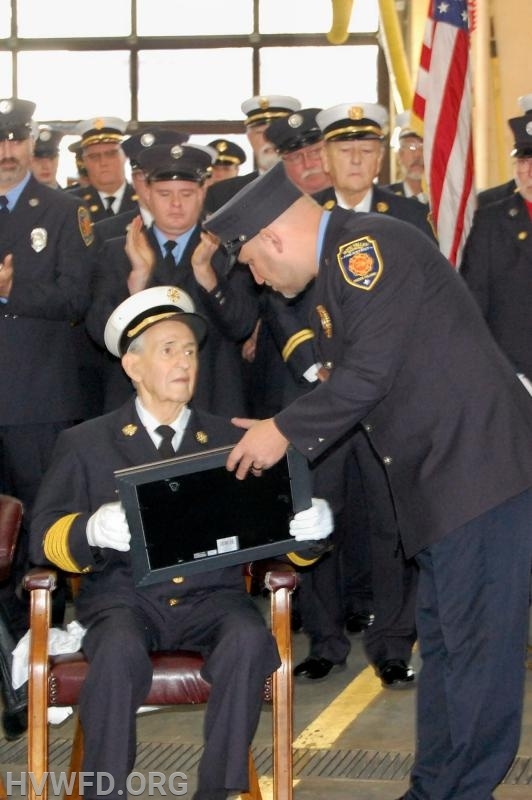 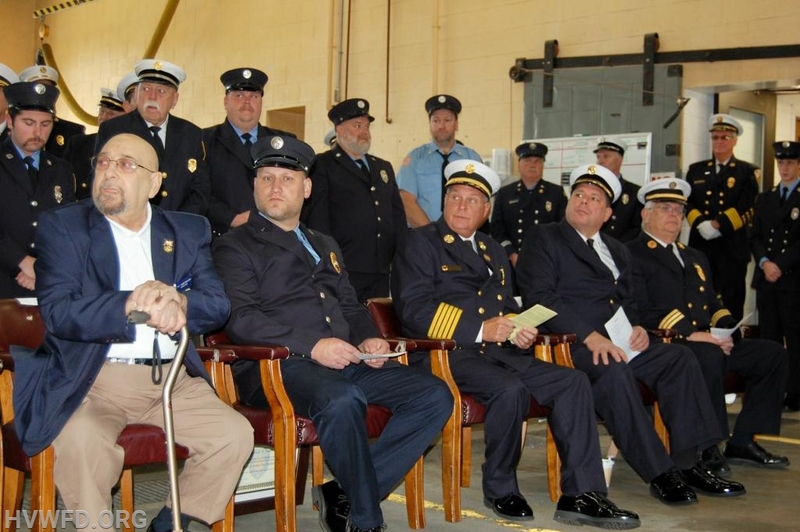 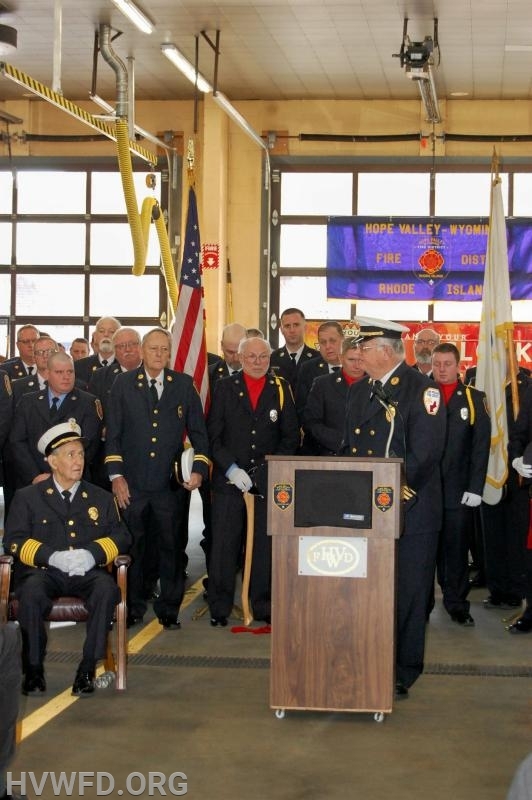 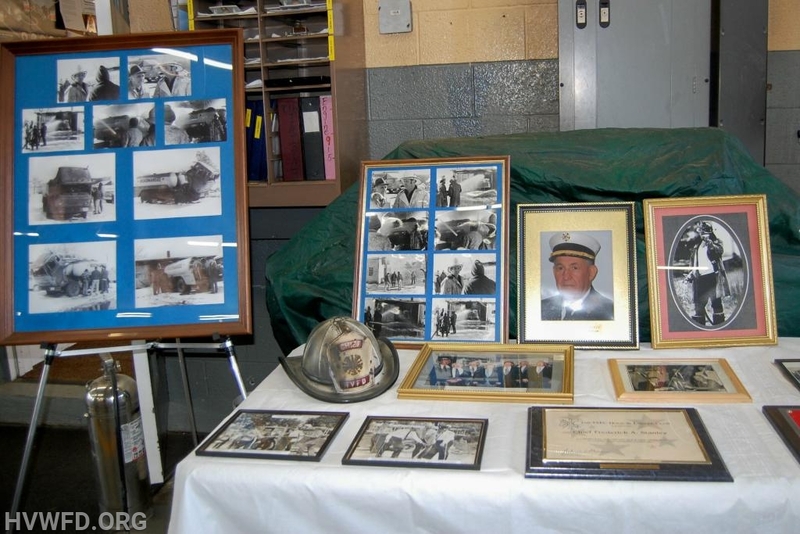 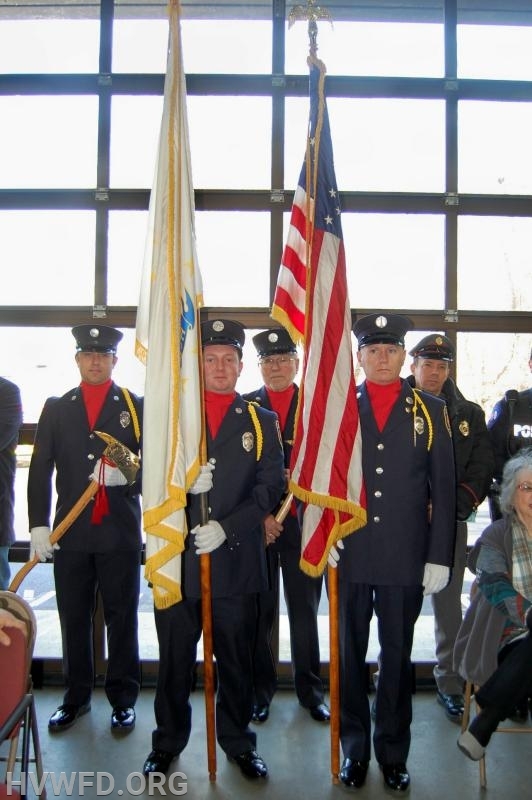 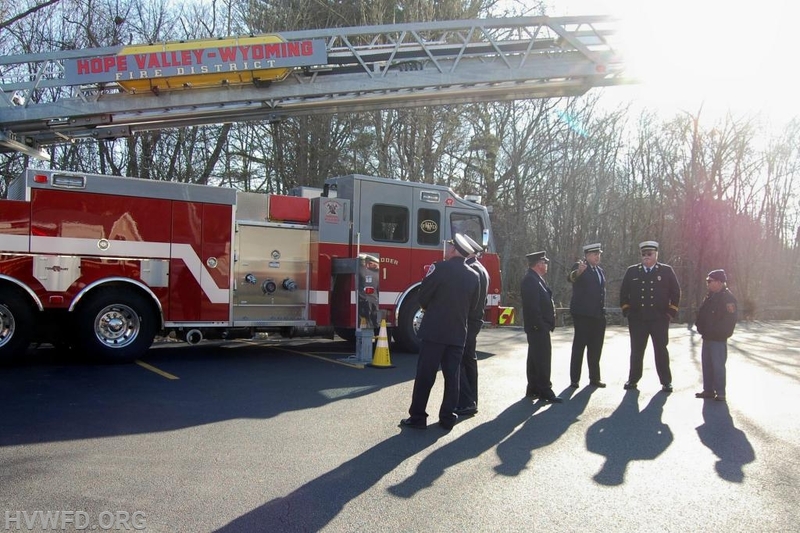 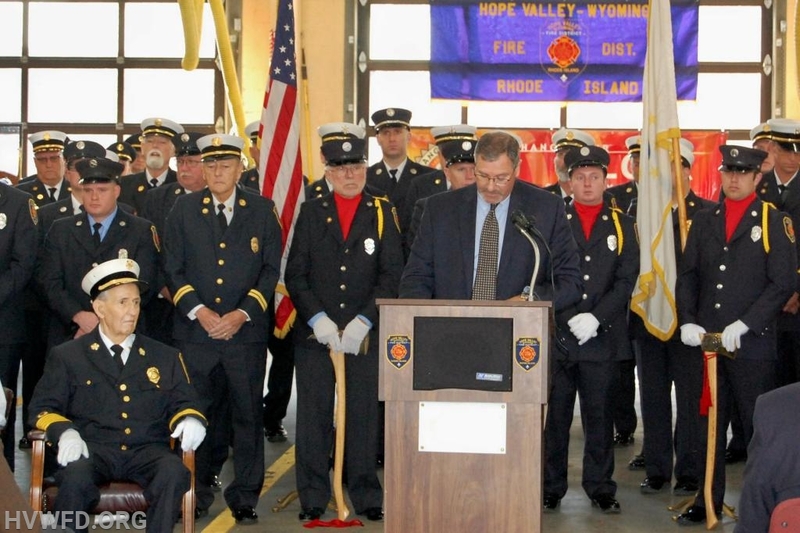 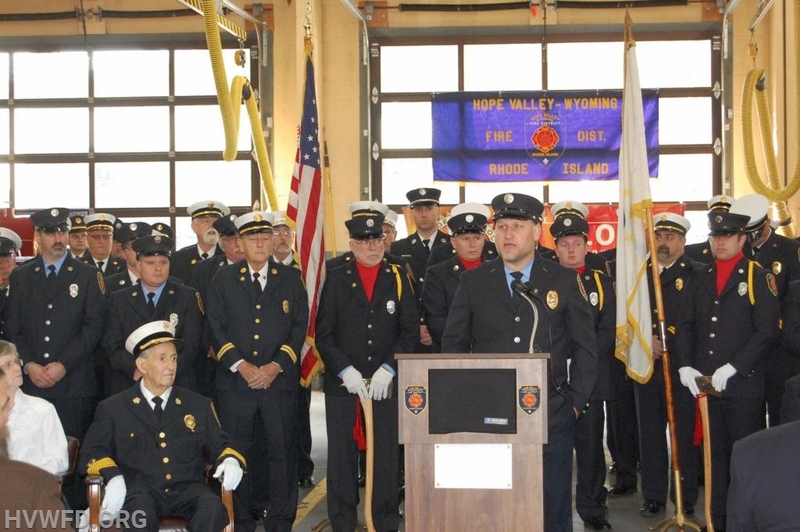 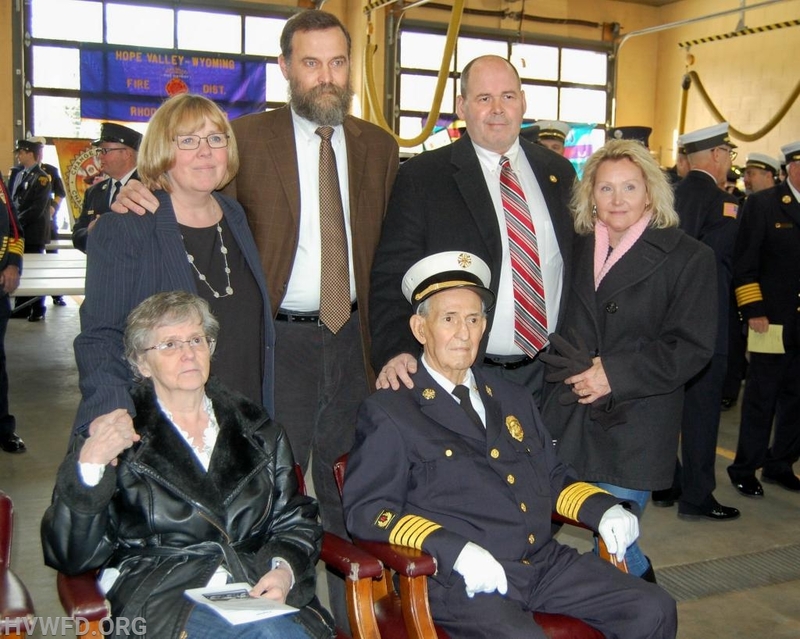 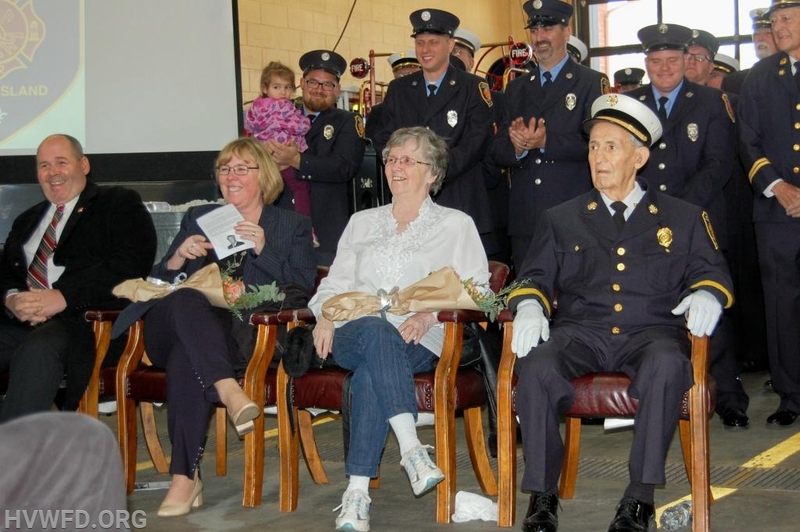 Yesterday, hundreds gathered as we dedicated our firehouse to retired Chief Frederick A. Stanley. 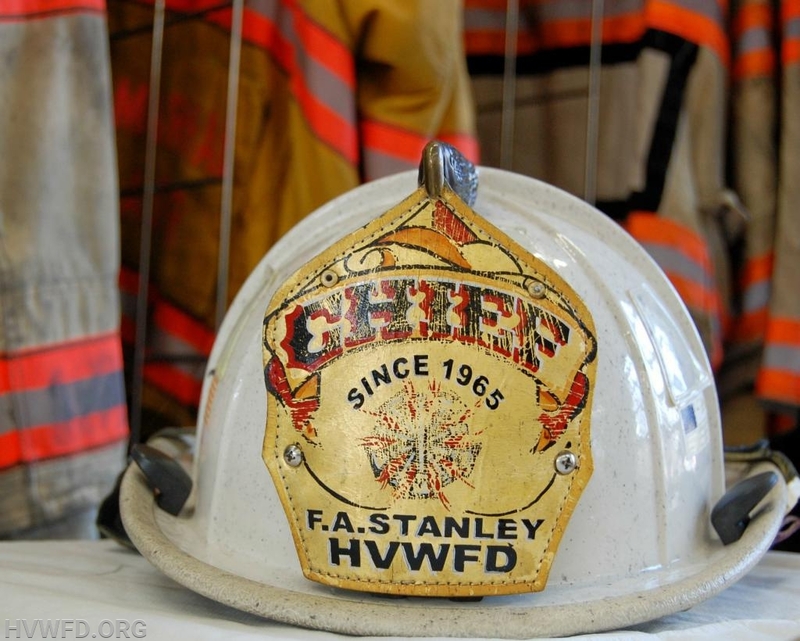 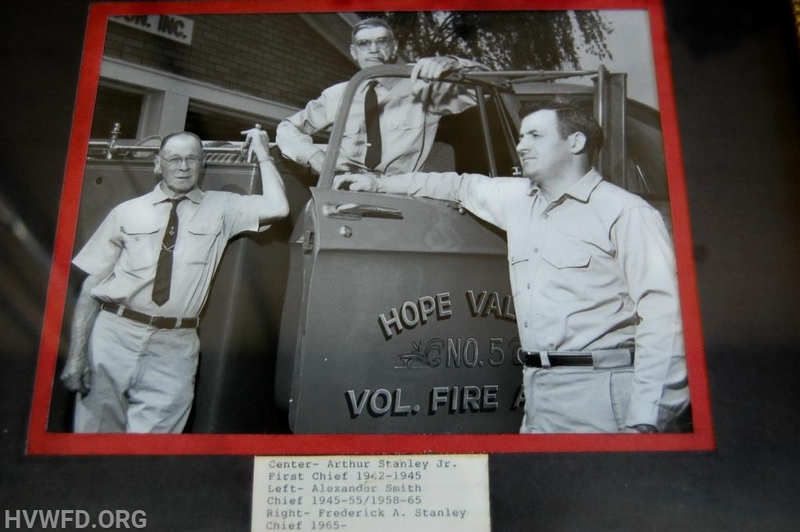 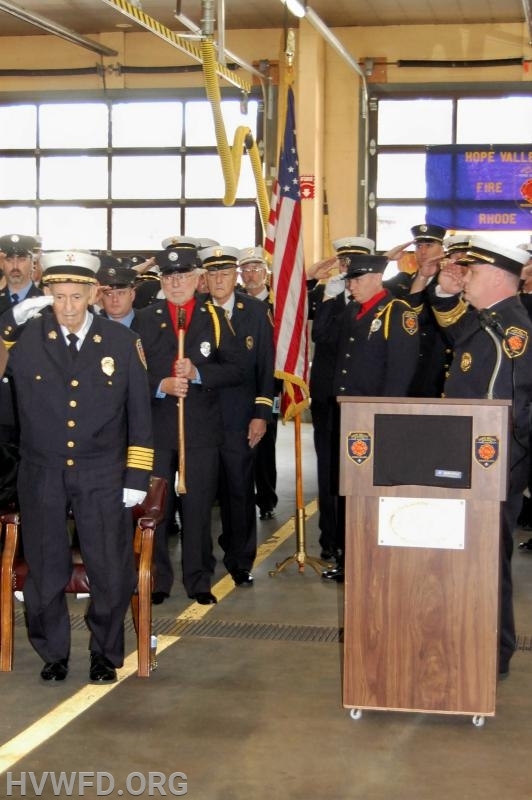 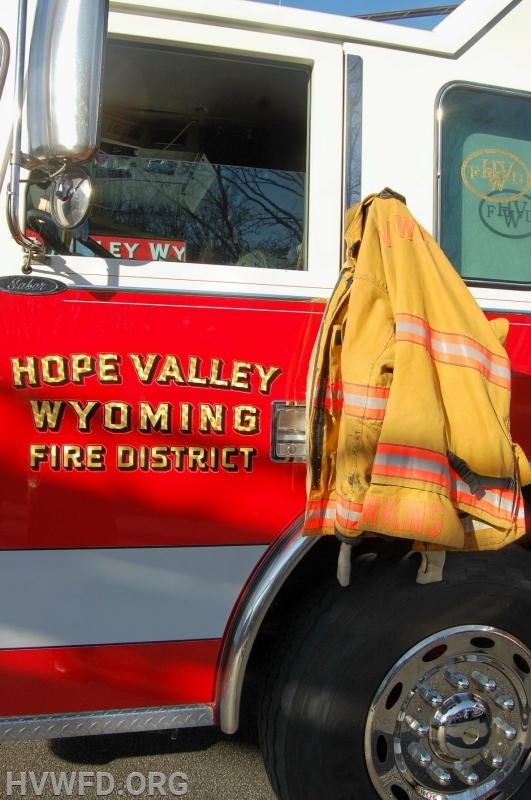 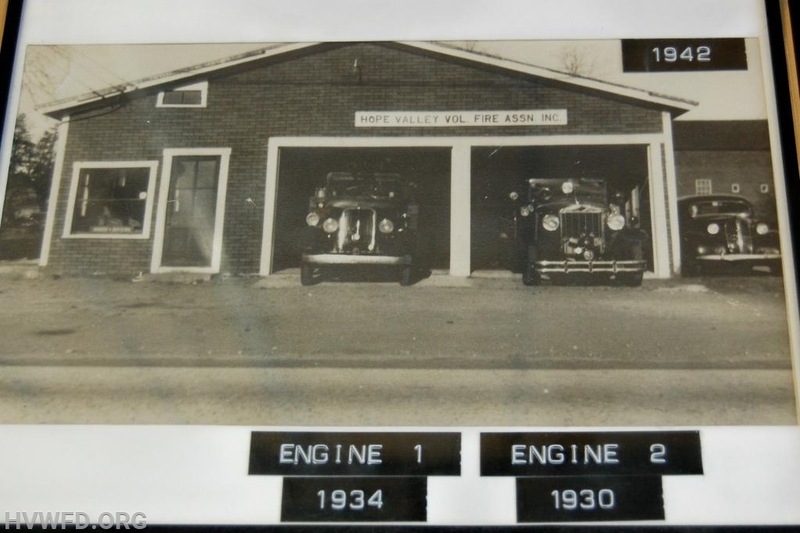 Chief Stanley proudly served the citizens of Hope Valley with 67 years of service, with 51 of those years serving as Chief of the Department. 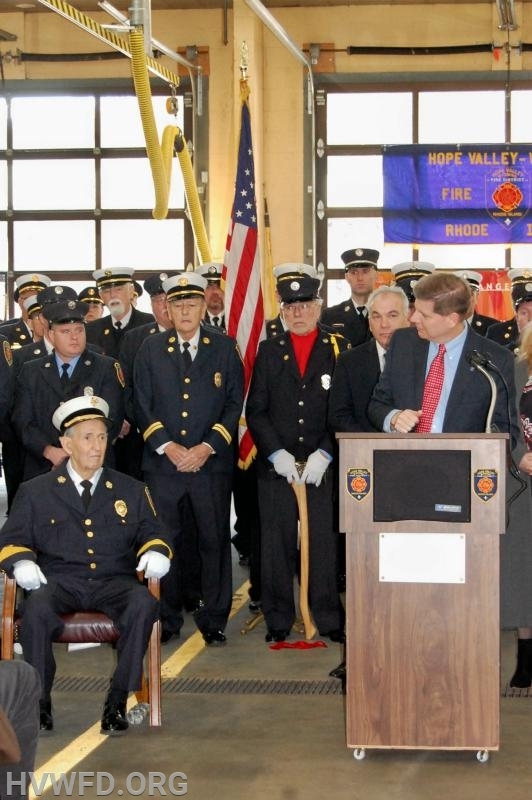 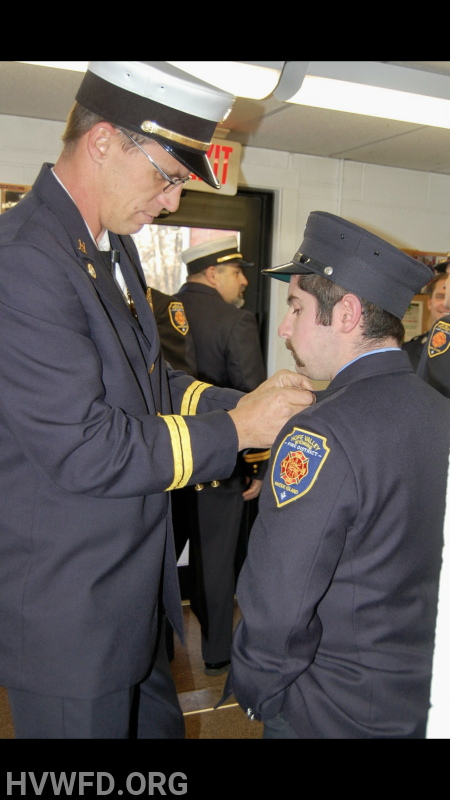 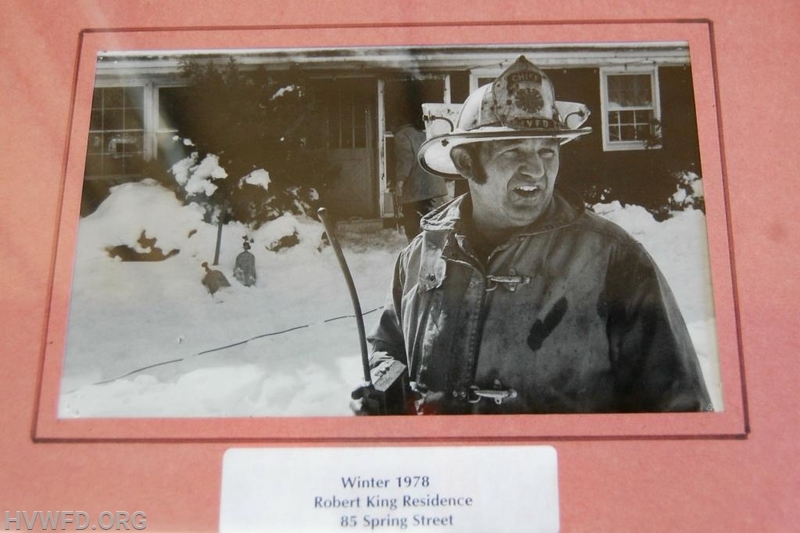 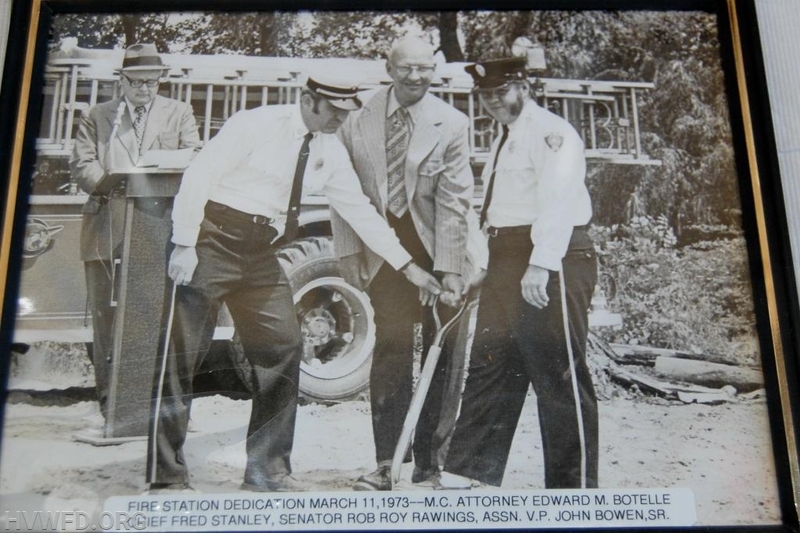 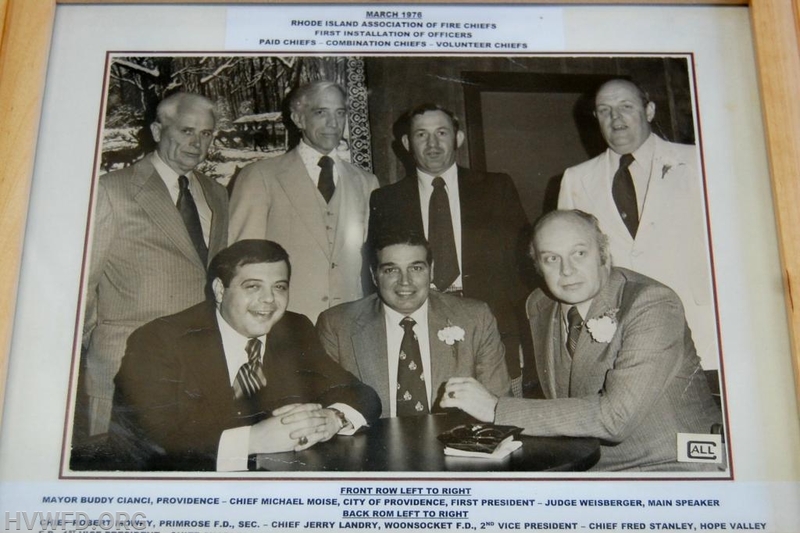 His leadership, diligence and advocacy have helped firefighters both locally and across the state/nation. 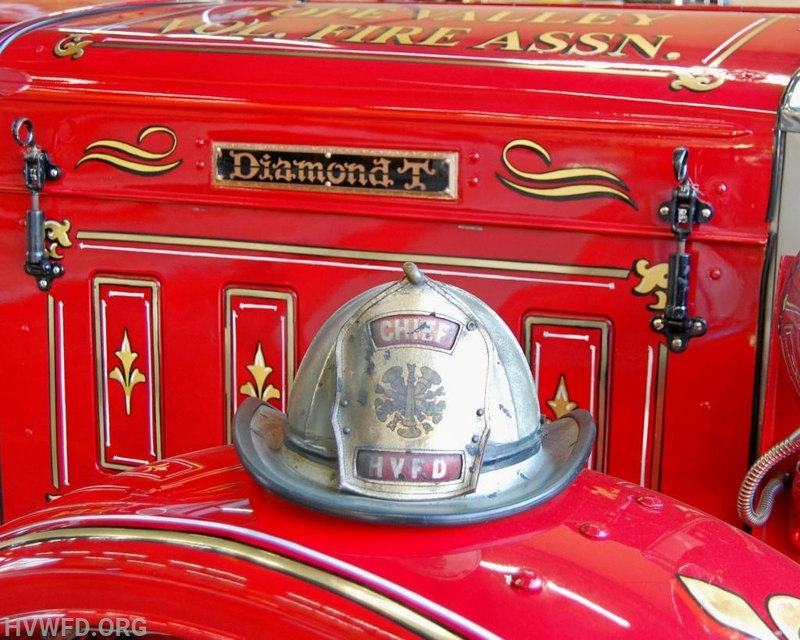 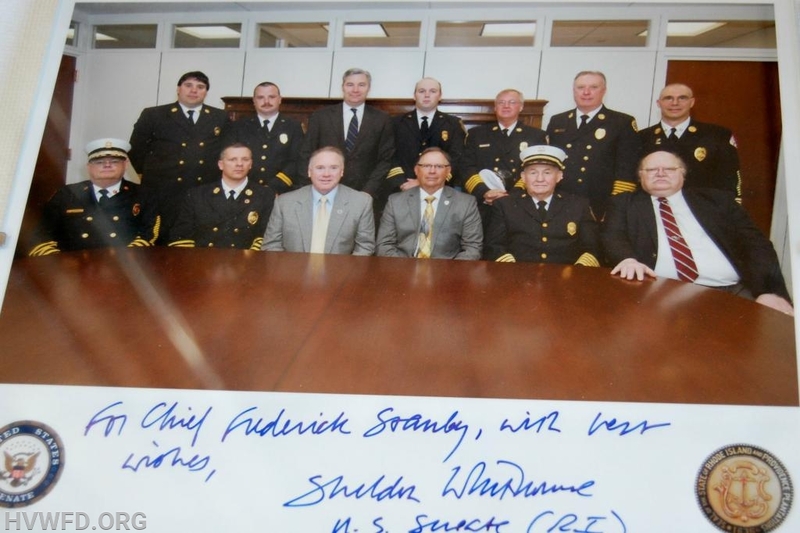 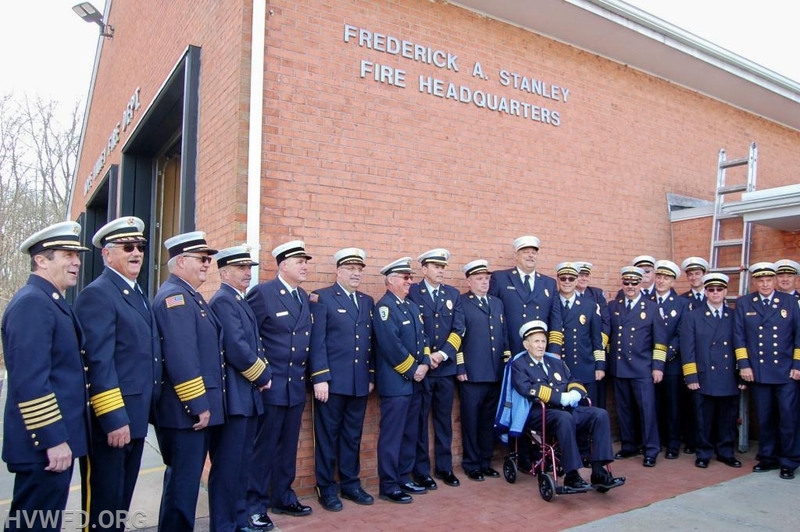 From this day forward, the fire station is Frederick A Stanley Fire Headquarters. 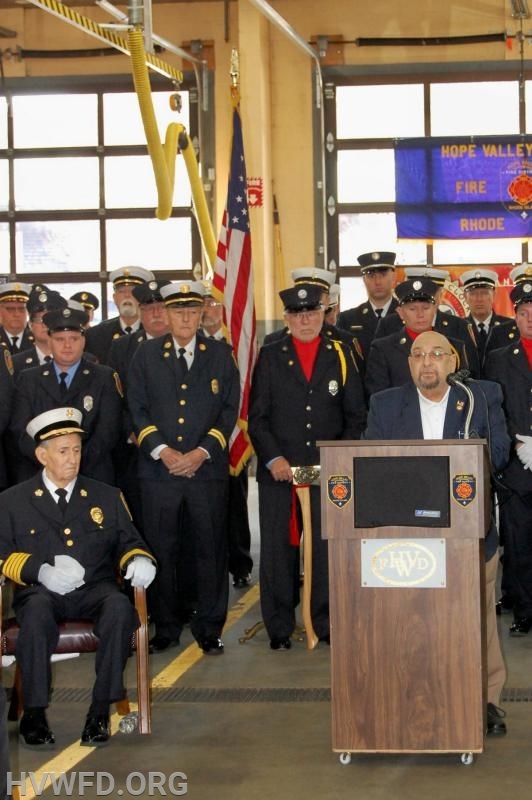 Thank you to all of the attendees for the coming, to our sponsors who helped us out immensely, and our members for doing a great job of planning, setting up and participating in the ceremony. 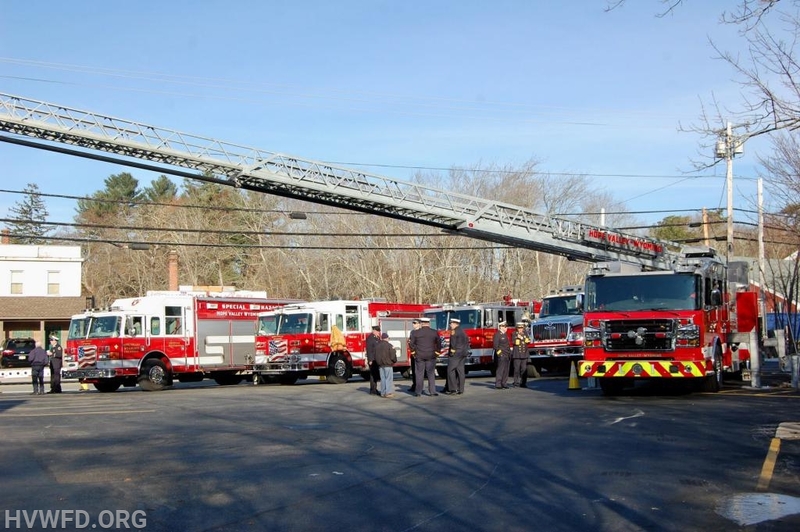 Many thanks to Exeter Fire, Carolina Fire and Ashaway Fire for providing district coverage while the event took place.